We are expecting 2019 appaloosa foals by: Terrific Chip, Play N Shine, Lopin From A Goodbar, Zoom N For Cash, Blazing Impulsive AQHA and Firen It Up AQHA. Please check the mare pages to see which mares are bred to which stallions. All appaloosa foals will be registered with the APHC and will be NAERIC enrolled. His foals are exciting...watch for them in 2019. Dam: Moons Investment - granddaughter of Vested Pine. Chipper is the sire to numerous champions in North America and Europe. He is noted for siring great minds and trainability. Excellent sire of youth and non pro horses. 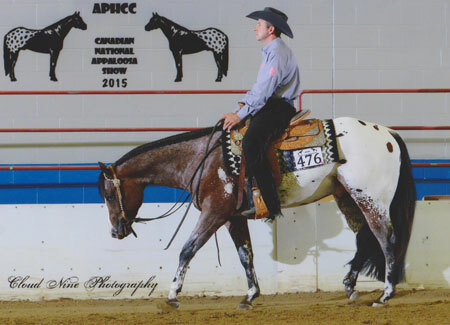 Dam: Justice Desire -appaloosa daughter of National and World Champion...The SpotBroker. This colt has full siblings that have been shown. Dam: Play N Swing -appaloosa daughter of Little Swinging Hickory AQHA whose pedigree is pretty cool. 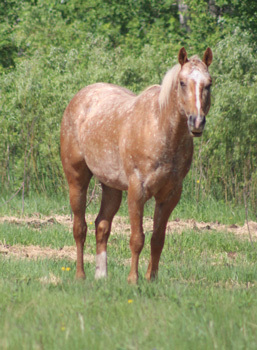 Sire: Zoom N For Cash aphc - sired by Secret Zoom and out of a daughter of Bully Bullion. This stallion is bred to perform in arena events and more. He is great minded and colored. This mare has one cool set of papers. This fancy colt is bred to perform in arena events. Run x cow...perfect cross. Dam: The Last to Play -aphc daughter of Sonita Reyson AQHA and out of Mighty Playful. Playful is the dam to numerous arena horses that have excelled in roping events and game events. The Last to Play is a full sister to "Scooter".